and smiling face of the hills. 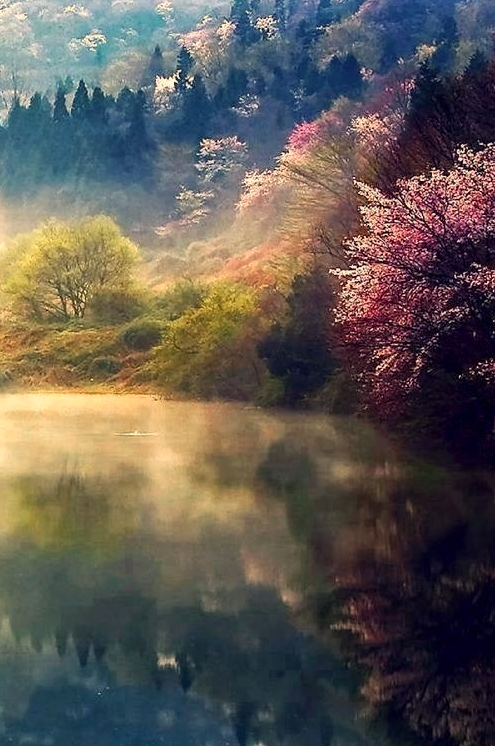 I’ve started so many mornings near mountain lakes enshrouded in those gentle mists. There’s nothing quite like it.